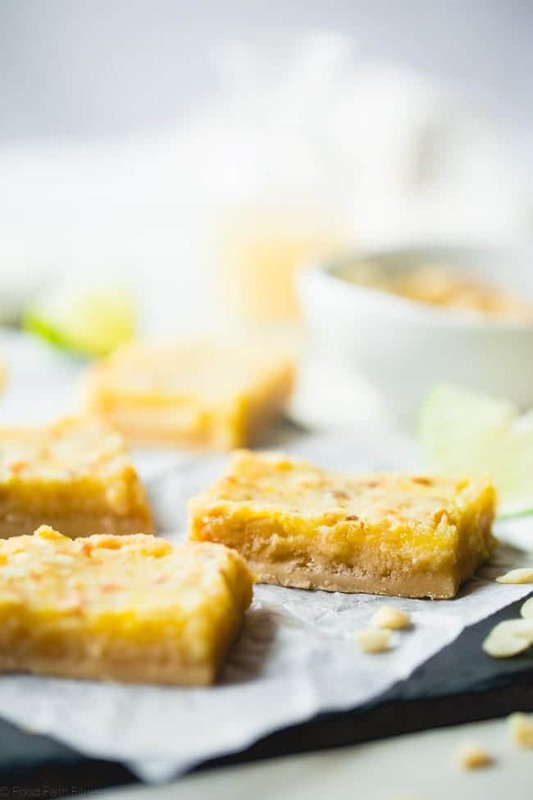 These tropical paleo lemon bars use lime juice and macadamia nuts to give the classic dessert a Caribbean twist. They’re a healthier, gluten and grain free dessert that’s only 7 ingredients! These are the kind of bars that your husband’s coworkers creepily stalk you on Facebook over. And THEN, they literally made me go to work with Hubs that night to hang out with them and meet them. Side note: He works the Graveyard shift. THEY MADE ME GO TO A HOSPITAL AND HANG OUT AT MIDNIGHT. I feel like I got some major wife points for agreeing to do this. Agree? Disagree? 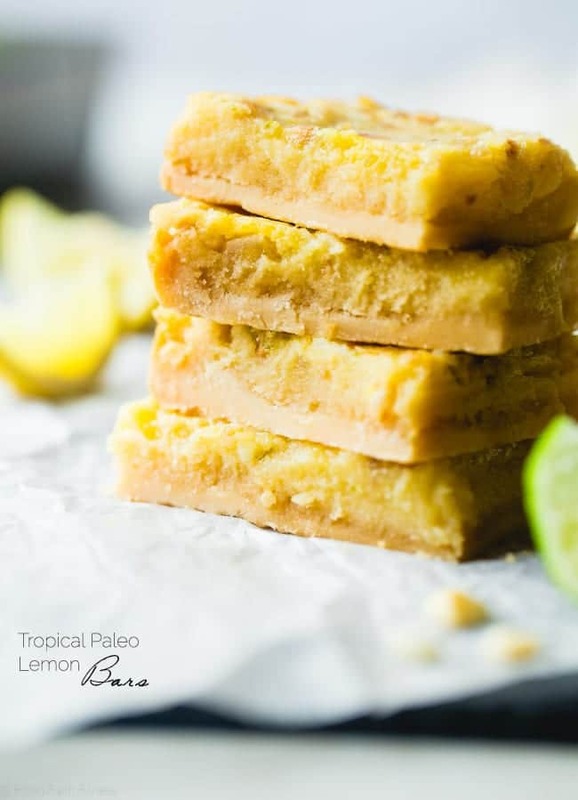 Basically, these tropical paleo lemon bars are going to make you a superstar at the next gathering you bring their Caribbean flavored little selves to. OR, if you’re a realistic-thinking person like myself who knows that you struggle with the mentality of sharing delicious food, you will be the SUPERSTAR of your own taste buds/life/WHOLE WORLD. So much successfulness is at hand MAH FRIENDZ. 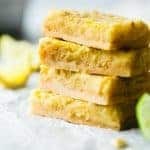 If you’ve been around the block with FFF, you’ll remember that, last summer, I made you the traditional paleo lemon bars. 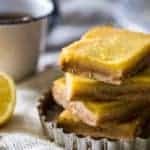 Then there was the follow up with the honey-less version to make the sugar free keto low carb lemon bars. Liiiike, just lemons and lemon zest. Standard. Simple. BUT SO SO GOOD. 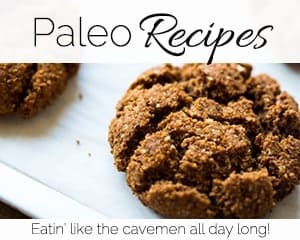 I mean, it’s STILL the most popular recipe on the blog and ya’ll keep makin’ them even in NOVEMBER when I’m excepting you to be making things like easy gluten free stuffing and paleo pecan pie bars for thanksgiving. Then we tried a little no bake paleo lemon bars and even some strawberry no bake gluten free paleo lemon bars! But, there it is. It’s allll about that moment where your teeth sink into a zesty-tangy BURST of lemon-y brightness, and then end with the CRUNCH of the (super easy) coconut crust, for you guys. ALL YEAR LONG. Whiiich is why we’re doing that same dance in our mouths ONCE AGAIN. Except with a little extra help from some fresh, vibrant lime juice/zest and a sprinkle of toasted, crunchy, macadamia nuts. And, my peeps, they definitely win the food award for best supporting role. If cilantro is my spirit herb, than macs are MOST DEFS my spirit nut. Pffft. I don’t even need a spirit animal. I’ll take my spirit nut ALL DAY LONG. ANY. SINGLE. WAY. Another point of interest (do you feel like you’re on a tour?) 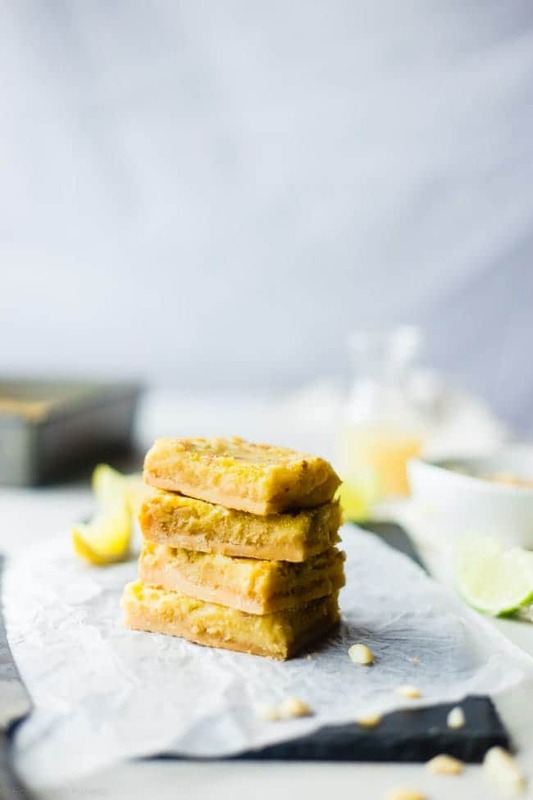 that might (read: WILL) RLY RLY appeal to all you people out there who wonder how to make paleo lemon bars and also who hate buying eleventy billion ingredients (sooo, liiike all of you) is that these crunchy-creamy-tangy bars of yumminess only have 7 ingredients. S-E-V-E-N. Which, I might add, is (probably) less than the amount of fingers you have. But, I hope I did not have to tell you this. I would assume that you know how many fingers are on your own hands. But, one can never be quite sure. Just pointing out the facts. The major fact of the matter is the problem that I am starting to have with you though. I usually like hanging out with your hungry selves for 600 words but now I’m beginning to wonder if I can be friends with someone that puts reading random natterings in internet land B4 the needs of their taste buds. If you want to stay super-best-internet-friends (I hope you do!) then you’ve got superfresh and tangy citrus pops of yumminess happening to your face in the VERY near future. 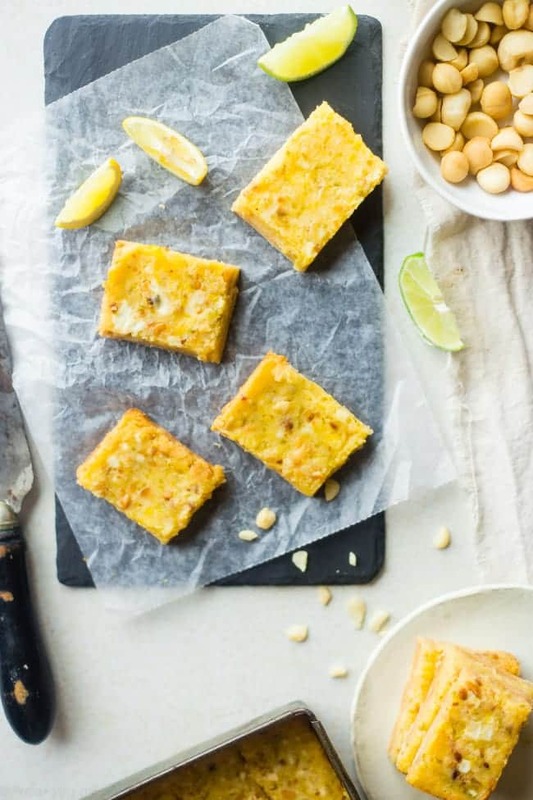 These tropical paleo lemon bars use lime juice and macadamia nuts to give the classic dessert a Caribbean twist. They're a healthier, gluten and grain free dessert that's only 7 ingredients! 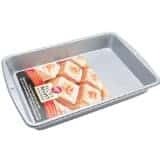 Place the macadamia pieces onto a small baking sheet and place into the oven until golden brown and nutty smelling, just a few minutes. Watch them closely so they don't burn. Press the dough evenly into the prepared pan and the sprinkle evenly with the toasted macadamia pieces, gently pressing into the crust. Bake until just lightly golden brown, about 8 minutes. *** Once cooked, let cool for 30 minutes. Once the crust has cooled, gently whisk together the eggs, honey and lime zest in a large bowl. 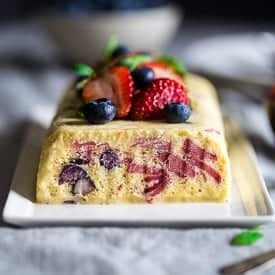 Do NOT use an electric mixer here or you will over-beat the eggs and the topping with crack once baked. Use a hand whisk. 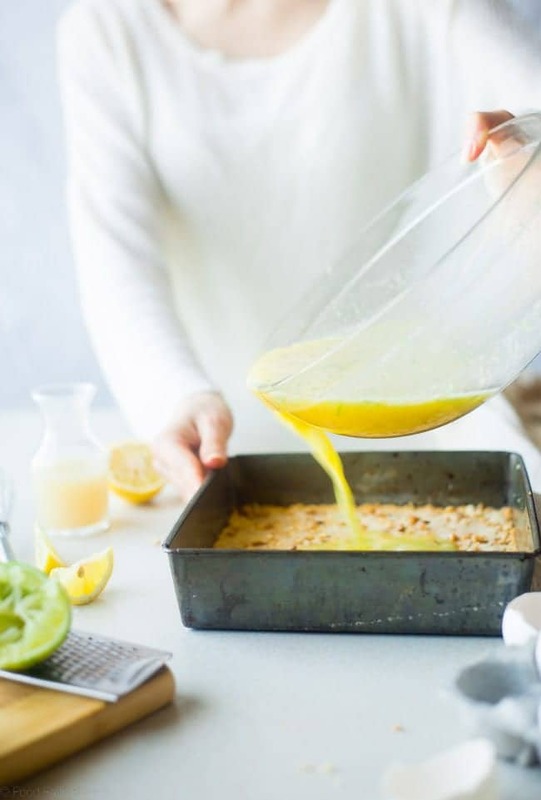 In a separate, medium bowl, whisk together the lemon and lime juice. Then, whisk in the coconut flour, 1 tsp at a time, until well mixed. 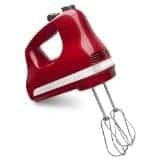 Make sure you continually whisk as you add the flour so that it doesn't clump up. Pour the lemon/lime juice mixture into the egg mixture, whisking while you pour, until evenly combined. * PLEASE weigh your flour after sifting in order to make sure these turn out. Gluten free baking is tricky, and accurate measurements are key. **Do NOT use lemon juice from a bottle, it tastes completely different than fresh. I tried it. Not good. *** Make sure you DON'T OVER-BAKE it. 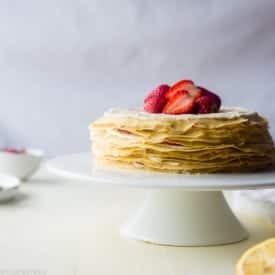 I did once, and it completely makes the lemon layer bake funny, and makes it almost disappear. You want to to be golden brown on the edges and VERY light brown on the inside. 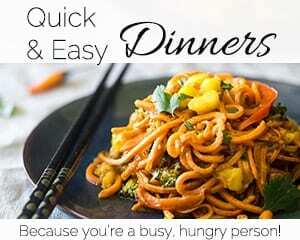 I have had a few readers struggle with this recipe, but I have made in MANY MANY times with great results. Please make sure to follow the directions as written. Store bars in the refrigerator until ready to serve. ****The first bar is a little difficult to get out, so be gentle! But, once one is out, it's smooth sailing! IF YOU MAKE THIS RECIPE, PLEASE REMEMBER TO TAG @FOODFAITHFIT AND #FOODFAITHFITNESS ON INSTRAGRAM! 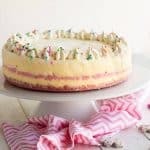 I LOVE SEEING YOUR RECIPE RECREATIONS! ???? 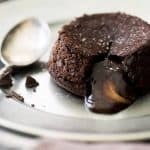 Want more summer paleo desserts? I’d stalk you on Facebook – and EVERYWHERE if it meant I could get my paws on 2 or 10 of these bars! Taylor – they sound fantastic! And gosh – I look like a slobbering ST. Bernard looking at these pictures! We are headed to the lake this week and my dad’s favorite flavor is lemon! Need to make these! 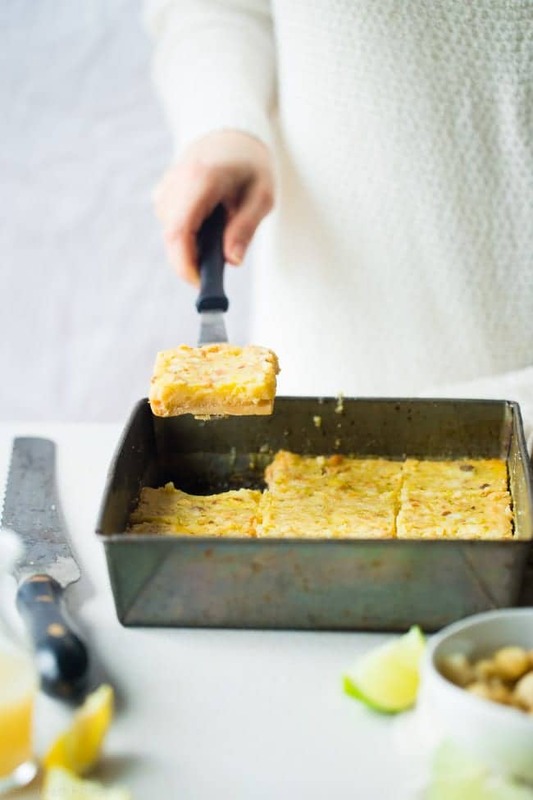 I’m sort of a lemon bar junkie and these take it to another level! Need to try! Haha me too! Lemon bar junkies unite! Thank you! I hope you love them Jennifer! 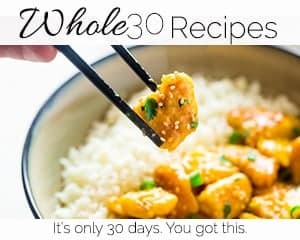 Please let me know if you try them! I need these in my life! 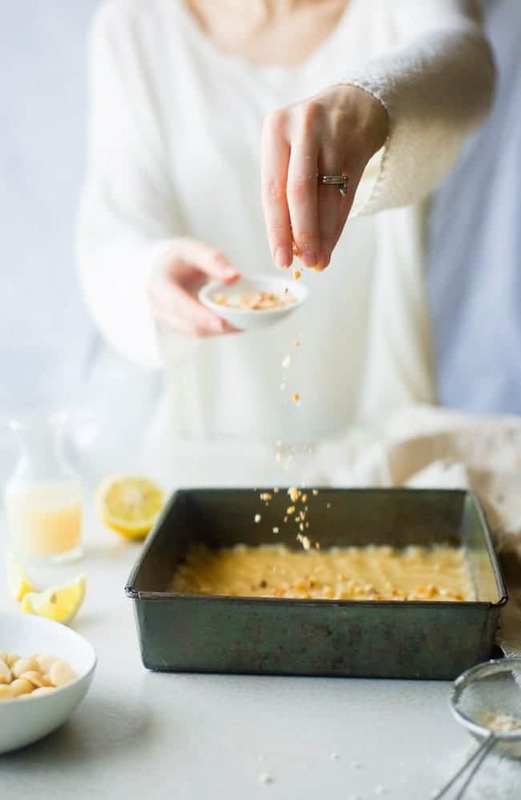 There is nothing better than a sweet lemon treat in the summer, and this twist on traditional lemon bars sounds phenomenal! Thank you so much Dawn!! I love lemon treats too! So yeah you’ve convinced me that I need this in my life right away. 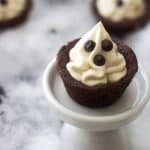 Like, it’s 11:30pm, but I am still thisclose to getting int he kitchen NOW and make these! 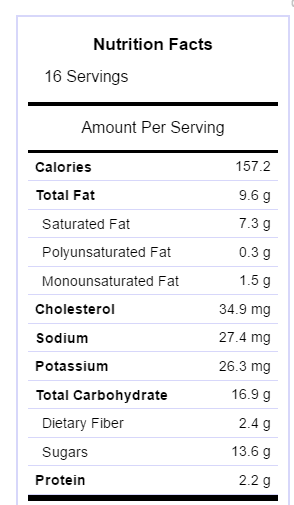 oh em g…I love lemon bars and these even have macadamias!!! You are just too kind – thank you Alex!! 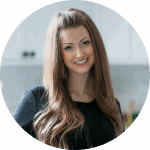 Hearing people let me know that my recipes are amazing never fail to make my day, I agree! 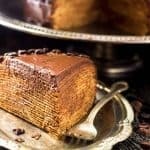 These bars look absolutely wonderful to eat! RIGHT?! It is just the best thing ever!! Thanks Cassie! Thanks for this post i have been considering these guys myself for a while now! Glad to know you approve! thank you for this great article. I will be reading all the blogs to get information, as I am concerning competing in a powerlifting competition. I struggle with knowing if I can say lean on lift heavy.. I hope that they help! Looks yummy! I am curious about the chick pea burger. Should be a good one. Yes! I hope you love them! 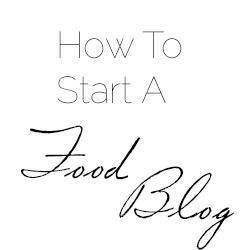 Your blog is amazing. 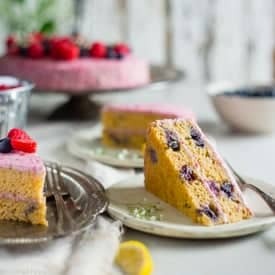 i really appriciate you for sharing such as use full recipe of PALEO LEMON. I have a question about the crust: I made these lemon bars + the home-made twix bars + paleo magic cookie bars and the crust is way too greasy in all of the cases. When I let the bars cool down, the bottom is left with a thick layer of solidified coconut oil. I needed 7 paper towels to drain most of the excess oil. I do stick with your recipe (weighing the coconut flour) but is this how it’s supposed to be? Really lover your recipes! That’s SUPER weird and NOT how it’s supposed to be at all! I’ve made this crust 294039034 times and it’s never ever oily! I’m totally confused especially since you weigh the flour, and that should be perfect! 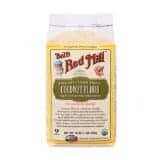 What brand of coconut oil and flour are you using?? Mmm that’s really strange.. I live in Belgium so I don’t know if you know the brand Holland&Barrett? I use original cups for measuring the other ingredients so that should be fine. When I make the crust, the dough looks like yours and is indeed quite sticky so I don’t know what I’m doing wrong. Nevertheless the taste is really good! 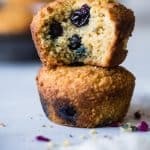 I have some other coconut flour so that’s going to be my next experiment 😀 I’m also going to try weighing the coconut oil the next time and see what the ratio is compared to the coconut flour in grams. That is seriously SO weird. I wish I could help trouble shoot, but you’re doing everything else right! I am so sorry! But I am glad it tastes good! 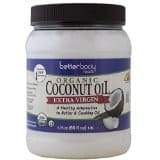 I would suggest using less coconut oil I guess, since it seems it’s too oily!! Thank you for your effort 😡 I’m just going to experiment some more and if I have the solution, I’ll let you know! Haha NO worries on the emoticon, I do that all the time! And let me know – I’m interested to see what happens! LOVE THESE!! Made thesen in June (I know, so long ago!!) 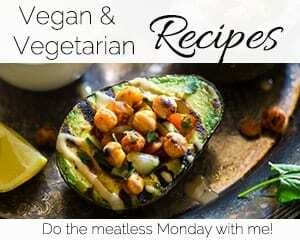 and just came across the recipe again! 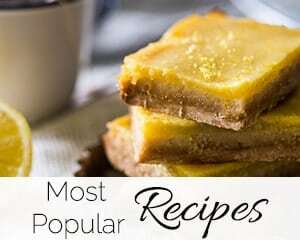 Everyone, you will LOVE these lemon bars, they’re so refreshing and just so tasty! I am SO happy that you loved them! Thank you for letting me know!